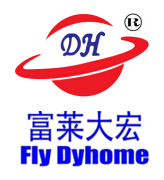 2003.Jinan Dyehome Machinery Co.,Ltd founded. 2005.CEO changed to Mr Yang. 2010.Modern Airport Luggage Wrapping Machine designed,become the leader in this area. 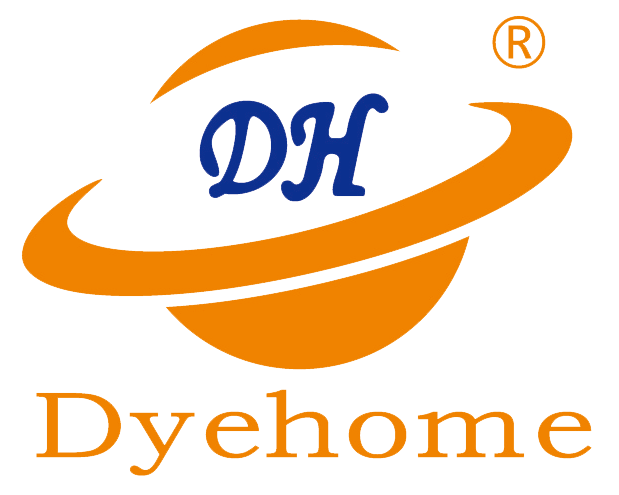 2015.Company name change to Shandong Dyehome Intelligent Equipment Co.,Ltd. Grow Together With you Customers And Agents!! Looking for ideal Pipe Horizontal Wrapping Machine Manufacturer & supplier ? We have a wide selection at great prices to help you get creative. All the Pipe Horizontal Wrapping Machine are quality guaranteed. We are China Origin Factory of Pipe Horizontal Wrapping Machine. If you have any question, please feel free to contact us.